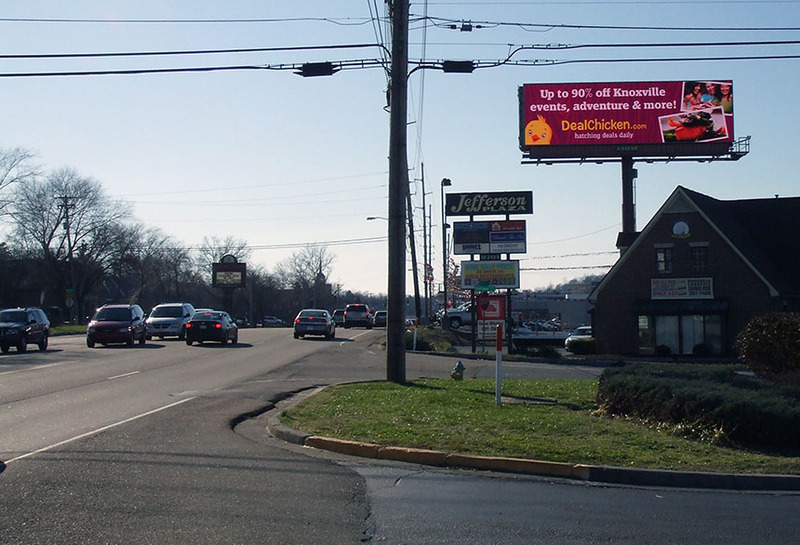 DealChicken.Com ran a brand marketing campaign using Lamar digital billboards. Deal Chicken was able to easily adapt their campaign to the region they were in. Knoxville, TN inhabitants who passed could locate local deals which ensured a successful campaign.